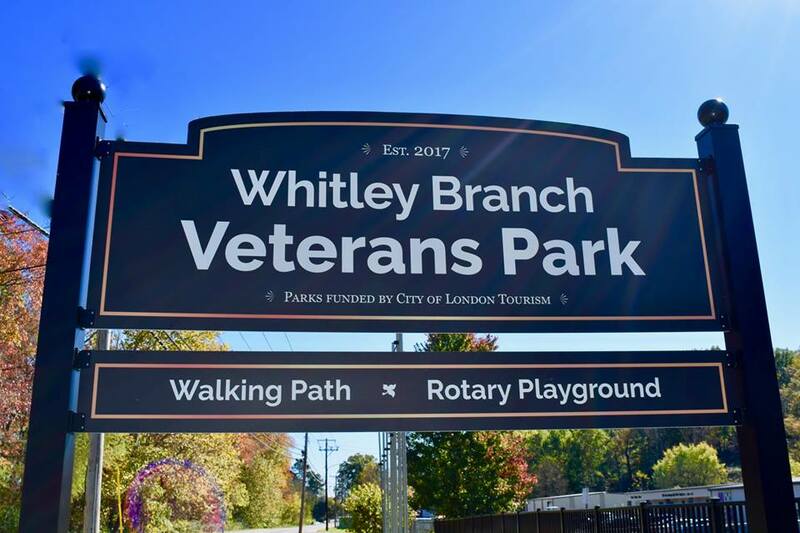 Finishing touches are being made on the Whitley Branch Veterans Park on Dixie Street, which includes a playground, walking track, picnic area and bark park for dogs. 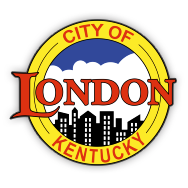 To honor veterans, a flag display is being built at the Dixie Street entrance. In addition, six steel benches will be scattered along the walking track and will be embossed with the six main branches of the U.S. Military; Army, Navy, Marines, Air Force, Coast Guard and National Guard.